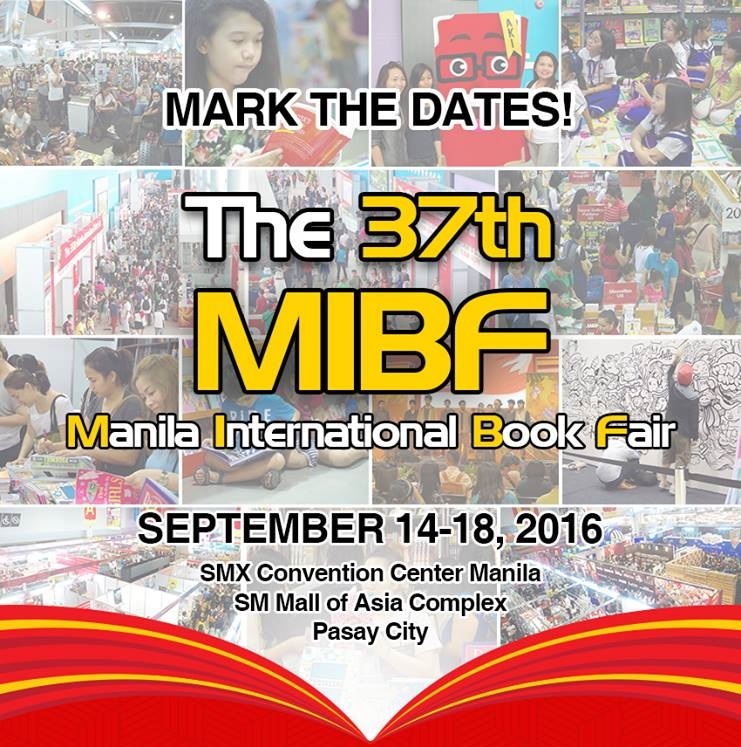 Manila International Book Fair started as an event only for players in the publishing industry, but grew by leaps and bounds to be one of the most exciting literary events in the country. In addition, the event attracts book lovers from all parts of the country, united by their love of reading and the excitement that abounds in knowledge discovery and make the journey to the unexplored land in the literary world. 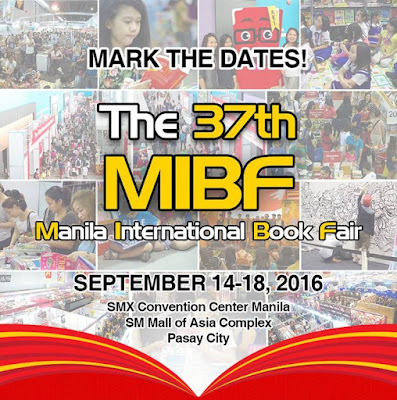 Manila International Book Fair is the largest and oldest book fair Philippines, gathering the books of companies and enthusiasts of all kinds of literature. It will be held in Pasay, Philippines starting on September 14, 2016. This Trade Show is a 5 day event and will end on September 18, 2016.